There’s a problem with the clipboard, but you can still paste this content within this workbook. 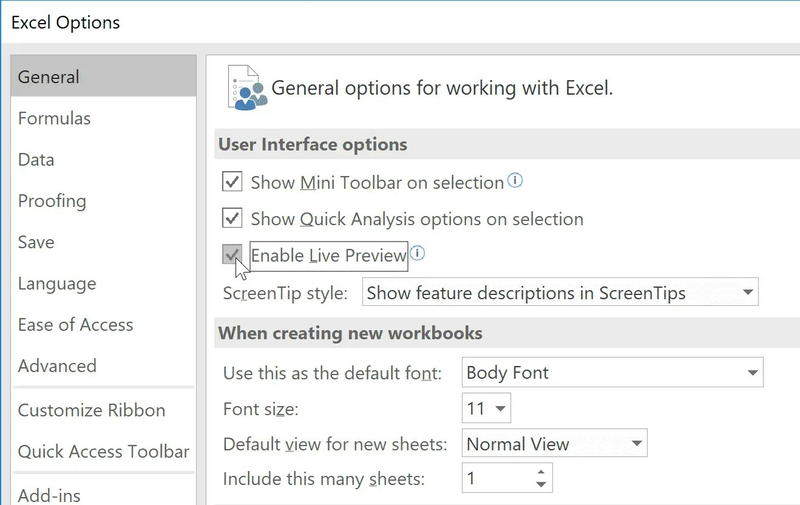 Excel and other Microsoft Office applications have their own clipboard function. Within Microsoft Office you can copy the formatting or paste it as plain text. Excel displays this message “There’s a problem with the clipboard, but you can still paste your content within this workbook” after you try to copy something because another program is using your clipboard. You can still copy and paste you can only copy to other programs, but no Microsoft Office programs. There is no complete solution to this problem unless you can find out which program kidnapped your clipboard. I did find a workaround to turn off the notification in Excel. Go to File in the upper-left corner. Under User Interface Options un-check Enable Live Preview. You shouldn’t be getting the message now. 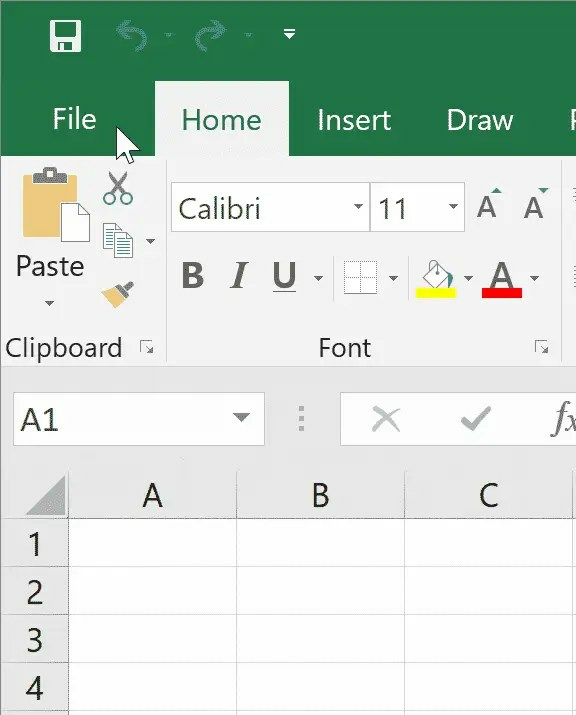 Click on Start and search for Excel. Open Options at the bottom of the menu. Find Enable Live Preview under User Interface Options and uncheck it. If you do have a real solution , please let me know this in the comments and I’ll update the blog post. The message keeps popping up even after the change. It doesn’t work for me. I wish I had NEVER been forced into using the POS Office 365. Thank you so much!!! It really helps me!!!! This fix may get rid of that annoying message, which I get all the time in Excel, but I like Live Preview, and use it a lot. So for me, it is not something I want to do. This is a problem unique to Excel, no other Office product. To me, that means Microsoft should fix it. We shouldn’t have to find hacks to get around it. This worked as a workaround for one of our users.